Do I go left or Right ? 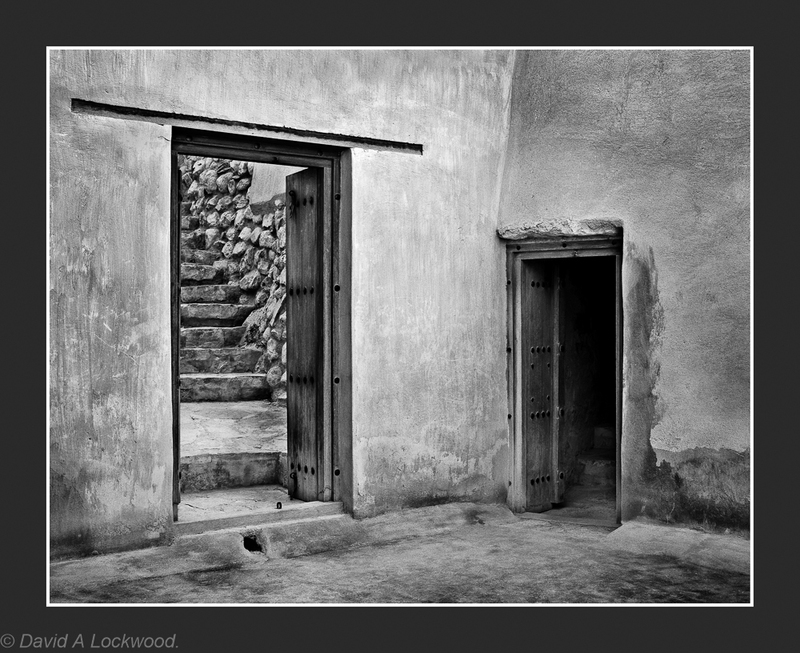 – Photography – David A Lockwood. Do I go left or Right ? FORGET IT! It’s me! Darn! Checked my own files and same issue. Super pix. You had me worried for a mo, especially as wordpress is not working well with my Isp here in Oman. Also needing to use that horrible new editor that W/P has inflicted on us ! !